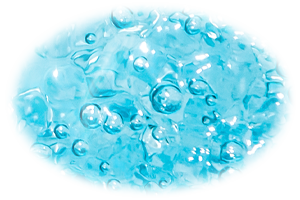 SpaGuard Spa Complete makes the water feel wonderfully soft and look amazingly clear while keeping hot tubs noticeably cleaner. Waterline issues are also greatly reduced with regular use. Best of all Spa Complete contains soothing lavender and eucalyptus extracts.